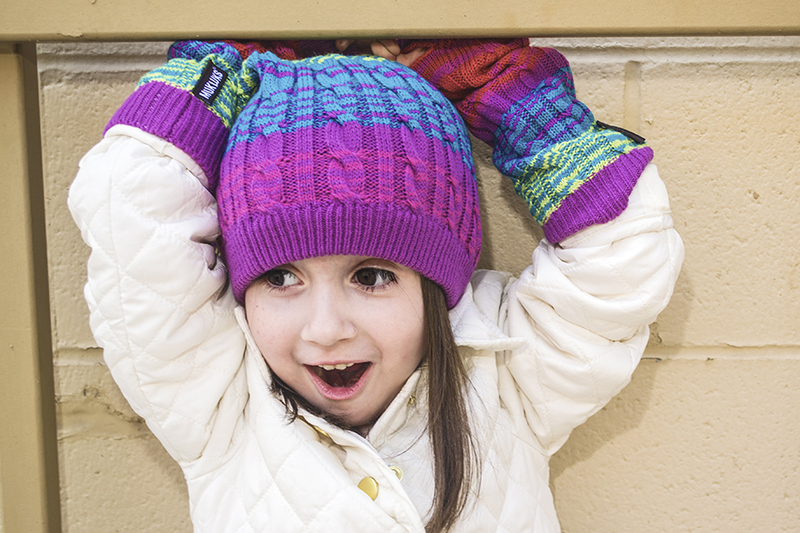 This was a lifestyle shoot for children’s accessories for MukLuks. After the shoot I gave her a cookie. She graciously offered to share that cookie with me and I died inside of happiness and hope for the universe.